Many dedicated local and international volunteers support the work of the projects on the ground. Some local people have been made full-time FHN staff members, who manage their own work and get ongoing support from the FHN branches in Germany and UK. We work closely with local populations and take into account locals’ as well as volunteers’ interests. Mutual trust and constructive cooperation are essential for our work, which is why the minimum period for a volunteer position is 3 months (Ghana) and 4 months (Ecuador). In addition, good language skills are a must (Ecuador: Spanish, Ghana: English/Twi). You have the chance to engage in the area of medicine and health. Read more about the contexts in Ecuador, Ghana and our projects. Moreover, we invite you to support FHN. The collaboration could involve e.g. collecting donations during an event in your city, accomplishing an impressive sport's challenge, making a presentation in a company, gaining new donors or helping to create and send information materials about our projects. Contact Olivia Biermann in English, German or Spanish. Contact Sena Tordzro or Sophie Kuhn in English. 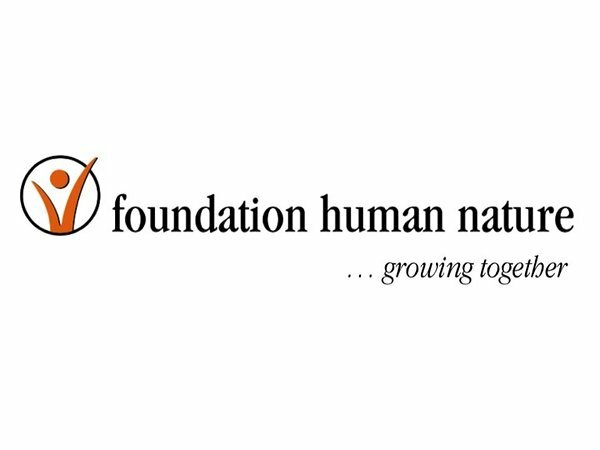 Thank you very much for your interest, we look forward to engaging you in the work of FHN.